– be part of it! SIGN UP FOR 2019/20 GET IN CONTACT NOW! 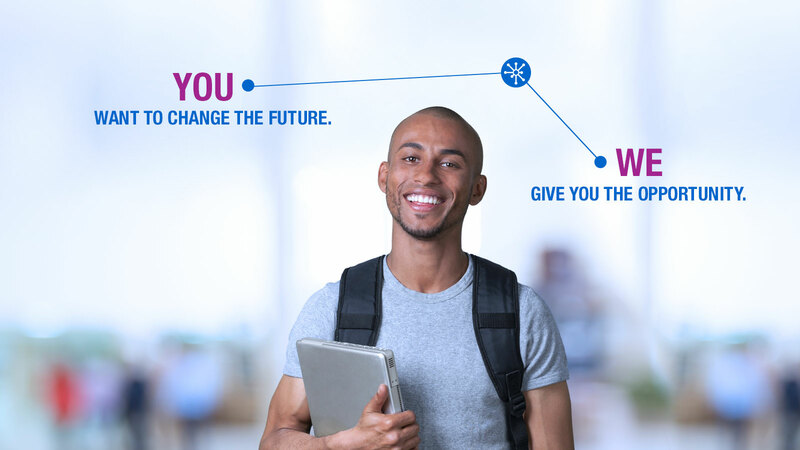 The Konica Minolta International University Contest gives a unique opportunity to engage in an innovative international cooperation project between the worlds of academia and business. Our proposal is that students make an innovative alternative to a current document or information process at their university, delivering improvements for their institution. Prizes will be awarded to the best proposals on national and international level. Find out more about the contest and download the International University Contest leaflet. See how we transform your university! Entries will be evaluated by juries made up of well-known representatives from academia and business and members of Konica Minolta’s national and international management teams, e.g. the Business Innovation Centre (BIC), a global organisation responsible for the development of new technological solutions for Konica Minolta. The prize for the winning national team is a 3-day trip to Amsterdam in September 2020 including an invitation to attend the International Awards Ceremony to be celebrated in the Konica Minolta European Experience Centre. 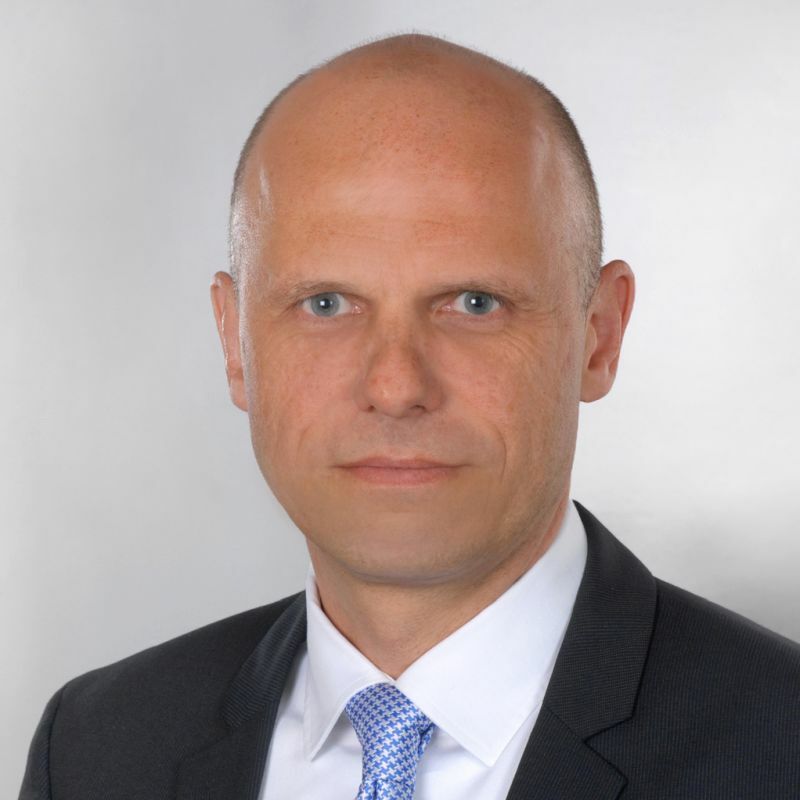 Olaf Lorenz is General Manager of Konica Minolta Europe’s International Marketing Division and member of Konica Minolta’s European management board. 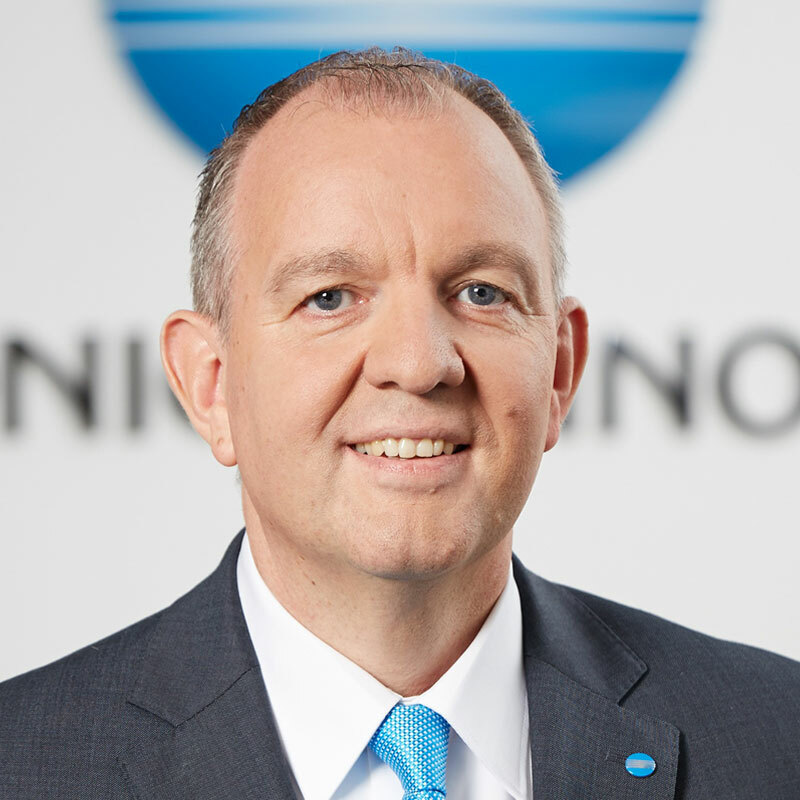 With more than 20 years industry experience, Olaf is responsible for Konica Minolta’s European marketing strategy, and a key driver in the businesses transformation to becoming a leading global services provider. As R&D Partners Manager at Konica Minolta Laboratory Europe (KMLE), Andrea is responsible for the cultivation of the technological ecosystem (Innovation Partnership Network or ’IPN’) of prospective partners from universities, research institutes and companies throughout Europe. Andrea’s extensive experience covers all aspects of digital innovation including market dynamics, digital trends, M&A, bid management, client engagement, partnerships, and programme management extending to Smart Energy System, Smart Cities and Naval innovative semantic-based solutions. With a master degree in computer science focused on advanced web 2.0 architectures, Andrea is leading Pan-European public funds opportunities development for KMLE. Armin Alt is the founder and Managing Director of perform IT based in Nuremberg – Germany.Motivated by the fact that too many assumptions drive business decisions, in 2001 Armin decided to set out with a team of experts and provide scalable, modular software solutions to improve the optimisation of printing and document processes. Today this software makes life easier for sales people and consultants based all over the globe. 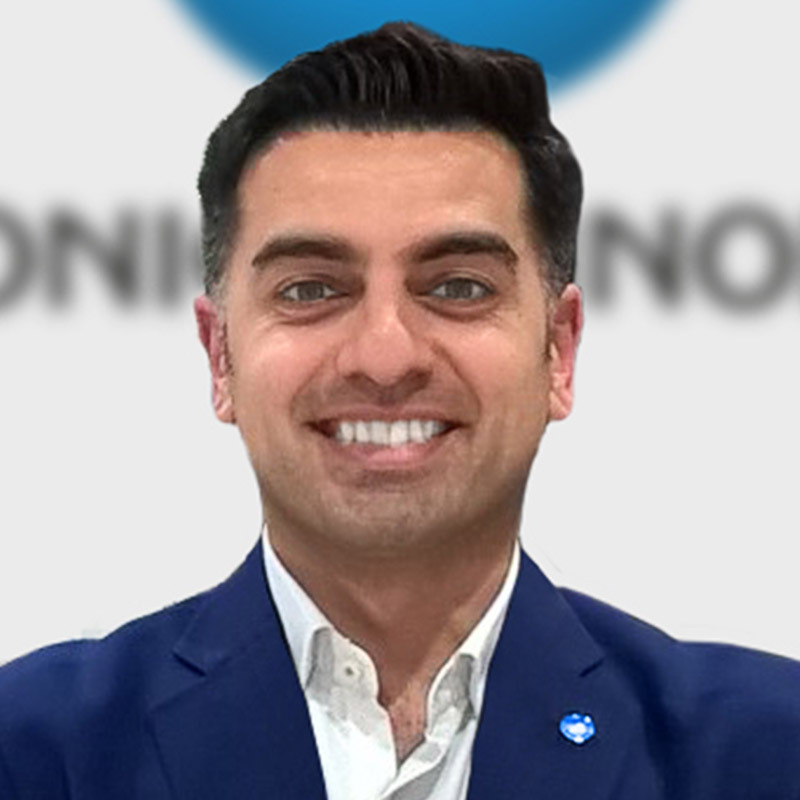 Armin has over 20 years of industry experience including as a Sales Representative, as a Key Account Manager based within a direct sales organisation, and as a Manager for a business based in Germany where he oversaw sales, administration and service. Alastair is an e-learning specialist based at Linnaeus University in Sweden. He is an educational enthusiast who spends a great deal of time monitoring developments and trends in the use of technology in education. His specialties include e-learning, distance education, social media, technology trends, open educational resources, MOOCs (Massive Open Online Courses) and quality in e-learning. Alastair is active in disseminating his findings in numerous articles, blog posts, through social media and at conference appearances. 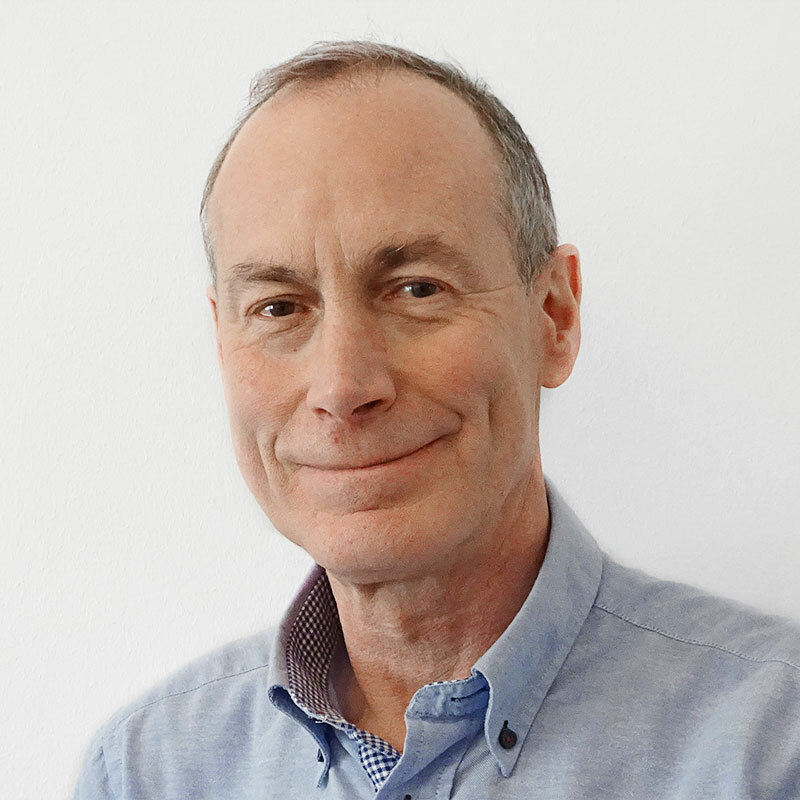 Alistair is also a course leader on an open course for teachers (Open Networked Learning) in collaboration with colleagues from Lund University, Karolinska Institute, KTH and Varsity College, South Africa, and undertaken teaching assignments in teacher training programmes. Involved in two EU projects (LangOER and Tempus BLATT) and two Nordic (Nordplus) projects (Effective webinars, Silent Learners), Alastair is a member of an ISO standardisation committee (ISO 21001 Management Systems for Educational Organisations) and the Swedish representative in the Nordic Council's NVL Distans network. 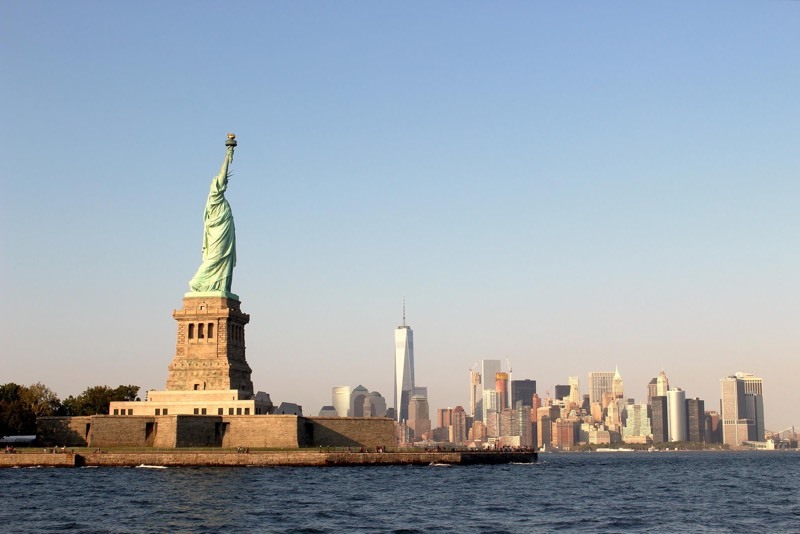 The prize for the winning international team is a 3-day trip to New York, including a visit to the Konica Minolta US Headquarters in New Jersey. If you need more detailed information, please feel free to get in touch with us. We will get in touch with you soon with further information on the sign-up process.